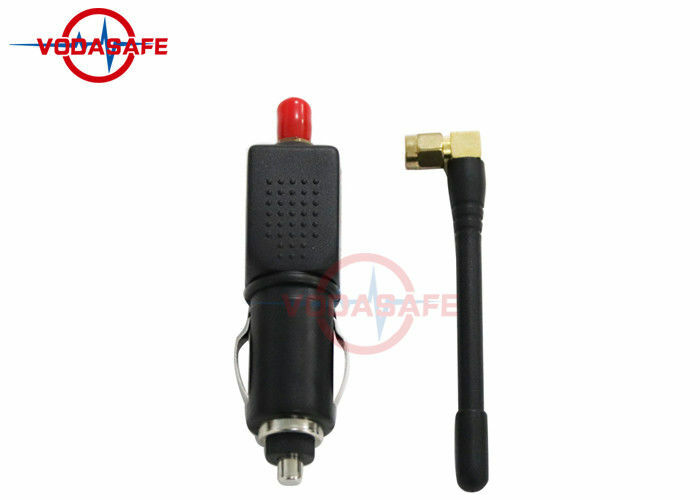 This car GPS signal jammer is a very cheap and practical product that supports to block the signals of single-channel GPSL1.It can be used at boot, with a car charger function. 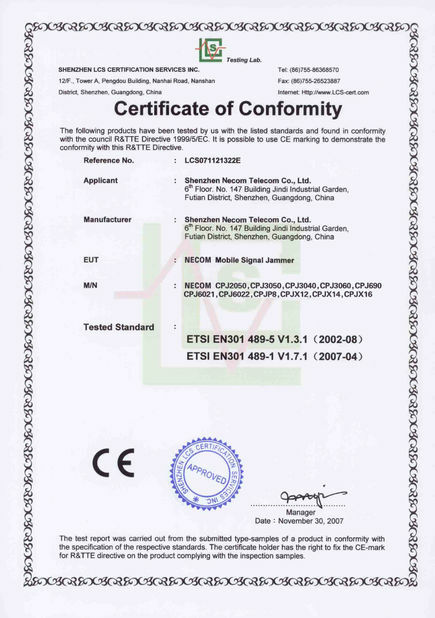 We can customize the GPS Jammer series of products from small car GPS signal blockers to High Power 100W products. This product supports GPSL1. 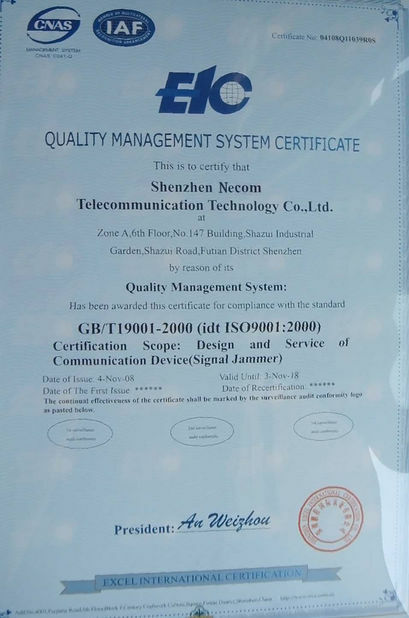 If you think that the frequency range of this GPS product is single, we can also provide customized services. 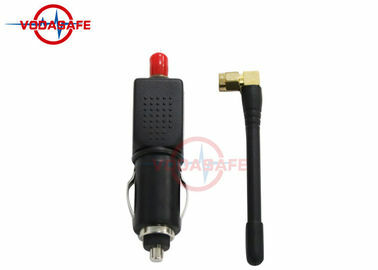 From this mini, handheld jammer to military high-power military products, welcome you to consult. Simply plug and play design - Take it out of the box, attach the antenna, and plug it in. 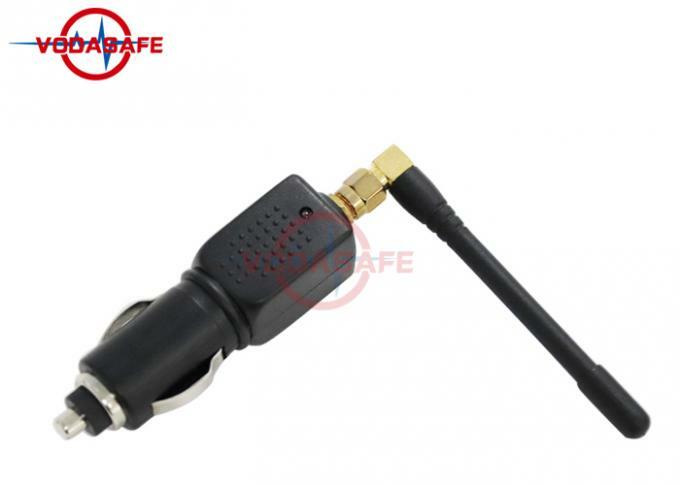 For car, truck, bus, van, or even boat security, stop Gps tracking signals. This product is directly inserted into the car cigarette lighter, press the red switch to boot, when the car is starting to fire, please do not turn on the car power supply, to avoid the voltage rise burned the product.